Hockey, baseball and sports fan know that showing unity during a game or season is important. First of all not only are you showing support for the team you love but also show that you belong to a special community. There are different ways of showing team pride. Some fans prefer to display removable tattoos on their bodies, others like to paint their faces and there are people who like to wear t-shirts and merchandise with their team names emblazoned across the chest. There are many people who do not get why some fans need to do this. According to them the team does all the work and deserves the win. This is not true. Fans all over the world can inspire the team to do better. This is most especially true if your team is down or just lost a game. Showing support when your team is down can make the players work harder. Cheering loudly or clapping enthusiastically can give players the needed extra push when they are a few points down. Team support can mean the difference between winning and losing. Inspiration is the springboard towards obtaining goals. For a team, this goal is winning a game, series or championship. People who are inspired tend to work harder towards their goals. Even if just the simple act of wearing a team t-shirt can spur a team to work harder towards a goal. According to studies conducted by psychologist Marina Milyavskaya and her students, people who scored higher in the Inspiration scale displayed more progress in their goals. Therefore people who are more inspired tend to achieve their goals compared to those who aren’t. Displaying team pride can also lead to positive effect. Michael Jordan’s greatness for example inspired many players to new levels of basketball playing. 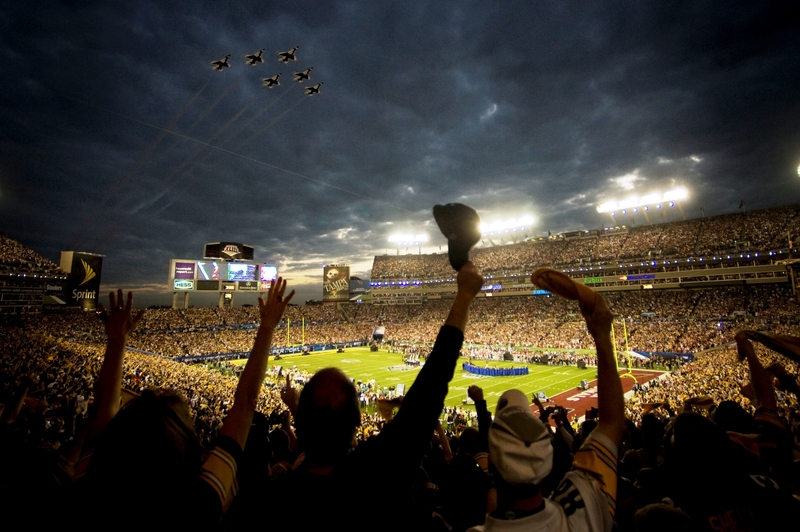 These findings show that inspiration has a big effect on everybody including sports teams. And if players are uninspired or feel that they lack support, their performance and the team’s performance could suffer. This could lead to poor playing and teams could suffer a loss or multiple losses during games. As you can see even the simple act of becoming a fan and supporting the team by wearing t-shirts, jerseys or cap could have an inspirational effect on the players and team. Fostering team spirit and displaying team pride as a community of fans can inspire everybody to do better. For teams this could mean winning a game, series or championship match. 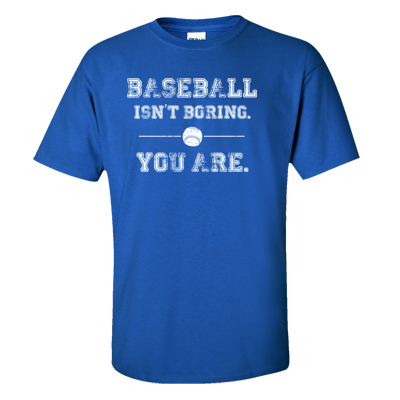 Showing team pride is not just about donning cool apparel or showing up during games. It is about helping your team achieve their goal.